My Life According to Pinterest: Safety First Elite 80 Air + 3-in-1 Car Seat Giveaway! 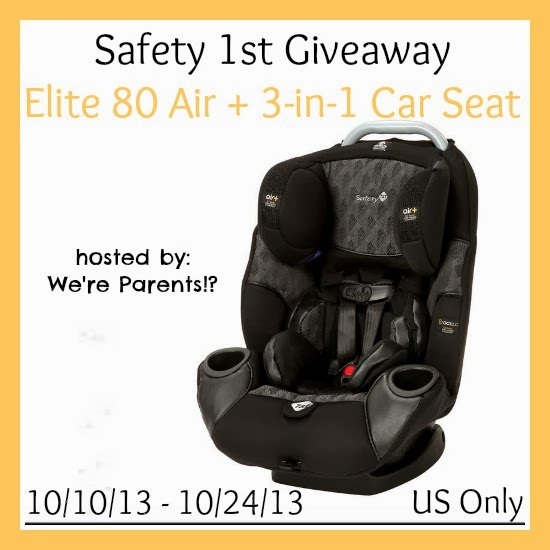 Safety First Elite 80 Air + 3-in-1 Car Seat Giveaway! I would love to win a car seat that can last for my son up to 100 lbs! I'd like to have the S1 Trivecta - Poppy stroller. I'd love the Summit booster car seat for my oldest daughter!